NEW YORK – With average viewership of 3,324,000 heading into this weekend’s Big Ten and Pac-12 conference championship games, 2018 is the most-watched college football regular season in FOX broadcast network history. This season’s average viewership on the network is up +3% over last year (vs. 3,224,000), according to Nielsen Media Research, while the average-minute audience for college football on FOX Sports streaming services is up +33% (16,000 in 2018 vs. 12,000 in 2017). Last weekend’s rivalry matchup between Ohio State and Michigan, in which the Buckeyes defeated the Wolverines, 62-39, to earn a spot in Saturday’s Big Ten Championship Game, drew a massive audience of 13,200,000. The game ranks as FOX’s most-watched regular-season game ever and is up +26% over last year’s matchup (vs. 10,513,000). On FOX Sports streaming services, Ohio State-Michigan attracted an average-minute audience of 145,000, the platforms’ best-ever performance for a college football game. Last Friday, Washington’s 28-15 win over Washington State, which punched the Huskies’ ticket to this Friday’s Pac-12 Championship Game, recorded an average viewership of 4,082,000 on FOX, the network’s best-ever performance for the Apple Cup. The 2018 game is up +71% over last year’s matchup (vs. 2,390,000) and drew an average minute audience of 36,000 on FOX Sports streaming services. Overall, Week 13 of FOX College Football garnered an average-minute audience of 27,592 on FOX Sports streaming services, a +56% increase over the same week in 2017 (vs. 18,000) and the 2018 season’s best-performing week to-date. FOX Sports’ college football coverage continues this weekend with the Pac-12 and Big Ten championship games on back-to-back nights. No. 17 Utah faces No. 11 Washington Friday in the Pac-12 Championship at Levi’s Stadium in Santa Clara, Calif., with play-by-play announcer Joe Davis, analyst Brady Quinn and reporters Bruce Feldman and Petros Papadakis on the call at 8:00 PM ET on FOX. On Saturday night, No. 21 Northwestern goes up against No. 6 Ohio State in the Big Ten title game. 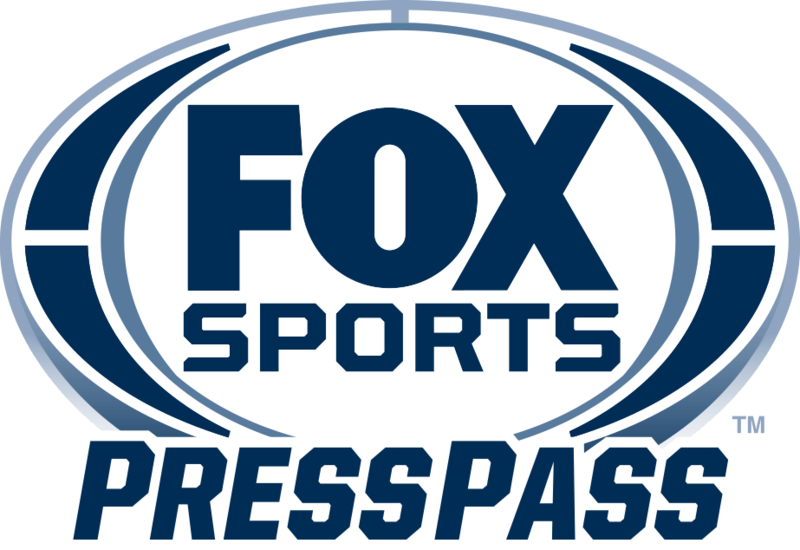 FOX Sports lead college football play-by-play announcer Gus Johnson, analyst Joel Klatt and reporter Jenny Taft call the action live from Lucas Oil Stadium in Indianapolis at 8:00 PM ET on FOX. Coverage both nights begins at 7:00 PM ET on FOX with FOX COLLEGE FOOTBALL PREGAME hosted by Rob Stone with analysts Matt Leinart, Robert Smith and Dave Wannstedt. The Pac-12 and Big Ten championship games are simulcast in Spanish on FOX Deportes.